The Venice will run Google services, so you'll have the Play Store and all the core apps. 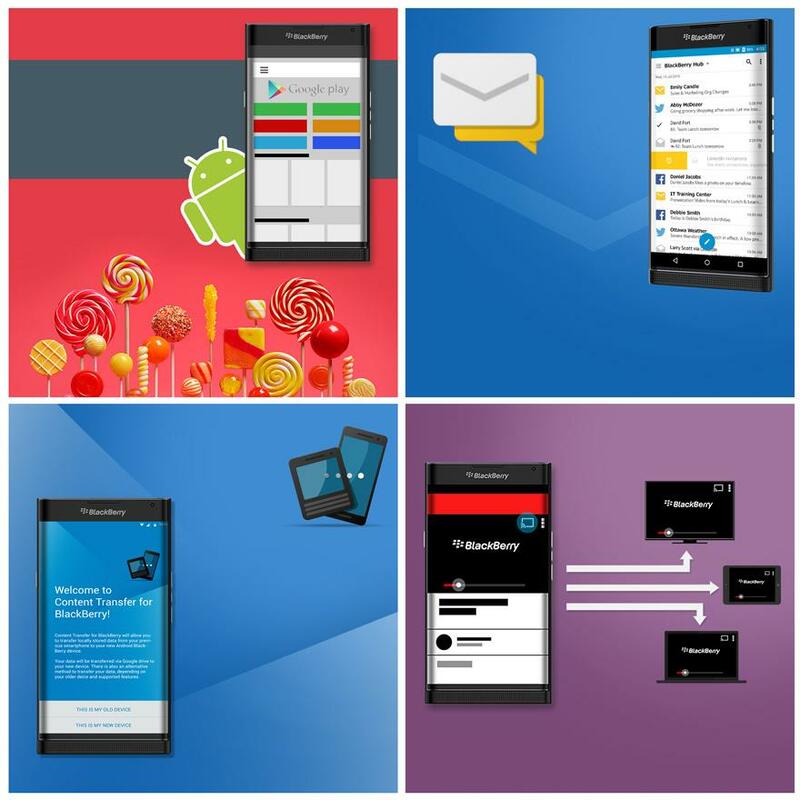 We see a render of the Play Store, a BlackBerry data transfer UI, a mail client (similar pic already leaked), and a Chromecast render (already leaked). Rumors have pointed to this being a keyboard slider, and today's second leak from @evleaks indeed confirms it: https://twitter.com/evleaks/statuses/633886910570721280 November isn't that far away, so I expect we'll get further leaks of this device before long, perhaps even one taken by the elusive Mr. Blurrycam. 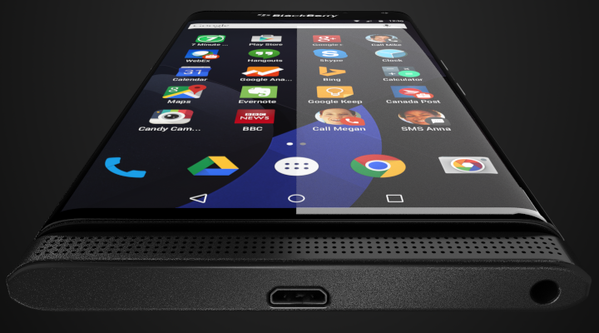 Rumors point to a Snapdragon 808, 5.4-inch QHD LCD with curved glass, and 3GB of RAM. Of course, this could all be a lie. Everything could be... we could all be living lies right now. @evleaks is still at it. This time he's posted a lengthy GIF showing off the phone from several angles. It's the best look we've gotten so far.